The University of West Florida’s Division of University Advancement recognized donors who are helping students achieve their dreams at the inaugural Endowed Scholarship Luncheon on Wednesday, April 10, at the UWF Conference Center. The luncheon fostered a special opportunity for donors to meet the students whose lives are being changed by their generosity. More than 90 UWF donors, scholarship recipients and University representatives attended the luncheon. 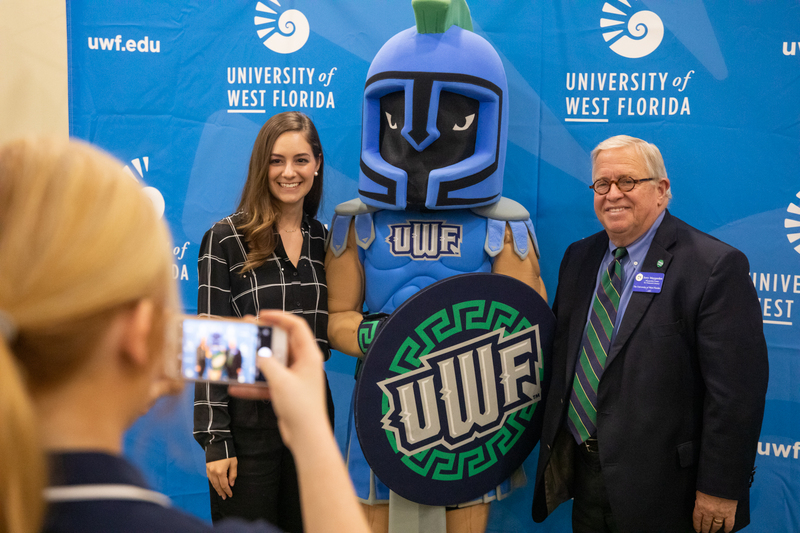 Guest speakers included Kayla Mangold, a Ronald N. and Valmae Besser Theatre scholarship recipient; Abigail Megginson, a Maygarden Scholar; and Pam Schwartz, a UWF alumna and donor. Megginson’s speech hit home to the one who made it possible – donor Jerry Maygarden. 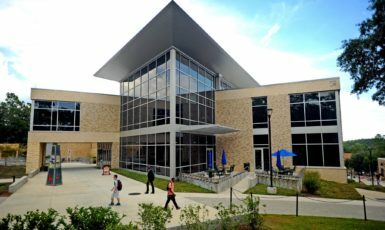 Currently, UWF offers eligible students more than 215 endowed scholarships. 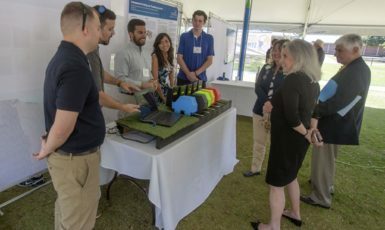 Unlike regular scholarships, the principal of an endowment is reinvested by the UWF Foundation Inc., with a portion of the principal’s earnings allotted annually in support of the University’s mission in alignment with the donor’s specified intentions. Endowment donors invest in the University’s future, helping it grow and thrive for years to come. To learn more about giving to UWF, visit uwf.edu/give.